Show, Spectate, and Meet Rein Naturals! 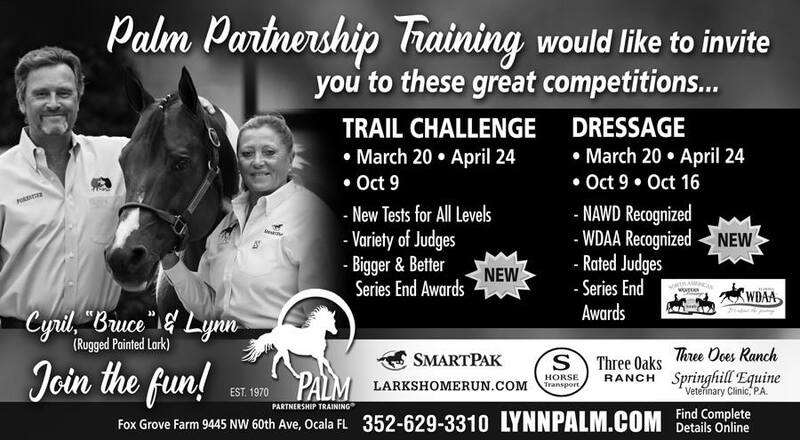 Rein Naturals will be set up at the Spring Trail Challenge and Dressage Competition at Fox Grove Farm on Sunday, April 24, 2016. There will be products to sample and purchase, free sticker giveaways, and our co-owner will be there to answer any questions. Exhibitors will be able test the products on their horse and see the results before their eyes! Are you spectating the show? Feel free to test the products and decide which you like best and would work for you and your horse. We can’t wait to see you there!